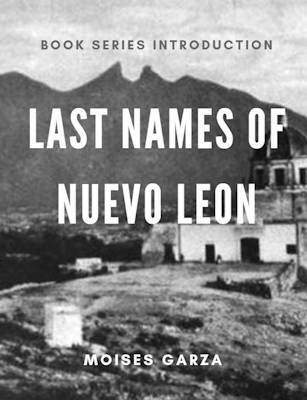 Listen to Mosies Garza on his Mexican Genealogy Podcast. 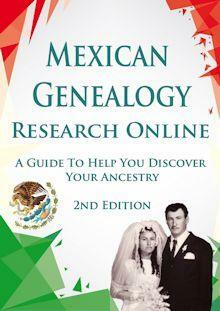 Learn about tools, resources, tips, and how to do genealogy. 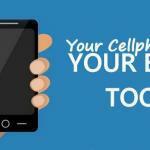 In this podcast episode, I talk and go into depth as to why Your Cell Phone is Your Best Tool for genealogy and why when it comes to genealogy research your cell phone is actually your best tool. 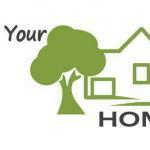 Search Your Home! In this episode, I talk about one of the biggest mistakes that starting genealogists and family historians do. They forget to look for records and documents in their own homes. 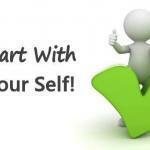 One of the most important things to do when you are just starting out is to start with your self. 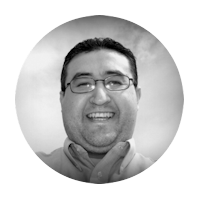 Many people fail to realize that they are the most important person in genealogy. 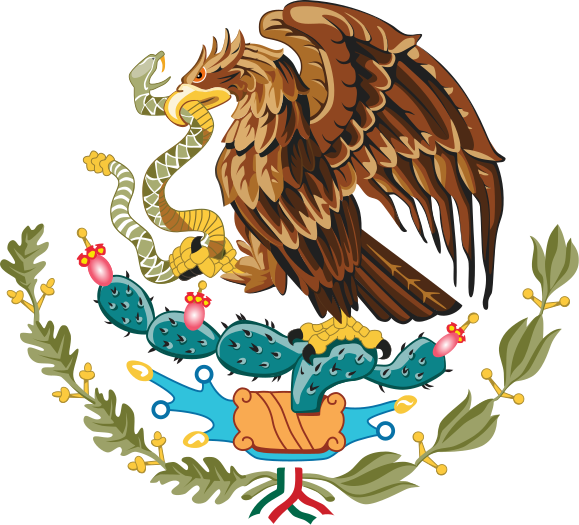 Yo No Soy Mexicano! 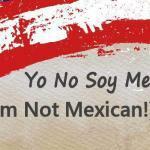 (I am not Mexican!) is a comment that I hear too often. 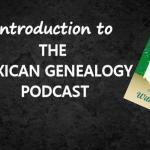 In this second episode of The Mexican Genealogy Podcast, I talk about it and also provide my own opinion in regards to it.